Film Discussion– Is Hollywood becoming unoriginal? With majority of the top 10 grossing movies of 2017 being sequels or remakes (with the only exceptions being Wonder Woman and Dunkirk), there certainly seems to be a lack of originality. Yeah, there’s a saying: if it ain’t broke, don’t fix it. Normally, I agree with that. But in all seriousness, when you’re in your 8th movie and it’s the same storyline just for the fact it makes big bucks in the foreign market (looking at you The Fate of the Furious), it kind of shows a lack of creativity in Hollywood. First of all, I would like to highlight two movies that are coming up at the end of the year that both show off new ideas and creative directions. 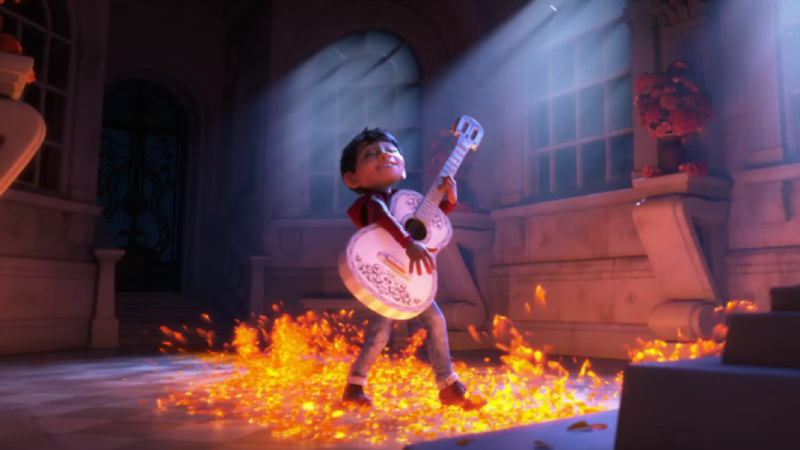 First of all is Pixar’s Coco, which is breaking up their line of sequels (Cars 3, Toy Story 4, The Incredibles 2) with a fun and fresh animation that mixes music with the Day of the Dead. It is an original idea that has cultural awareness and a lot of heart, and I am certainly hoping it does well in the box office. The other film is Downsizing, a live-action sci-fi comedy-drama film. It is directed by Alexander Payne and starts Matt Damon, Christoph Waltz, and Kristen Wiig. As the title of the movie suggests, this film is about people being down-sized and living as tiny people, with the benefits and hurdles that come along the way. It is a movie concept that I’ve never fully heard of before and it presents myself to be a brilliant idea which looks to work well. Now, compare those two upcoming and unique ideas for films with the current top 10 grossing movies in 2017. 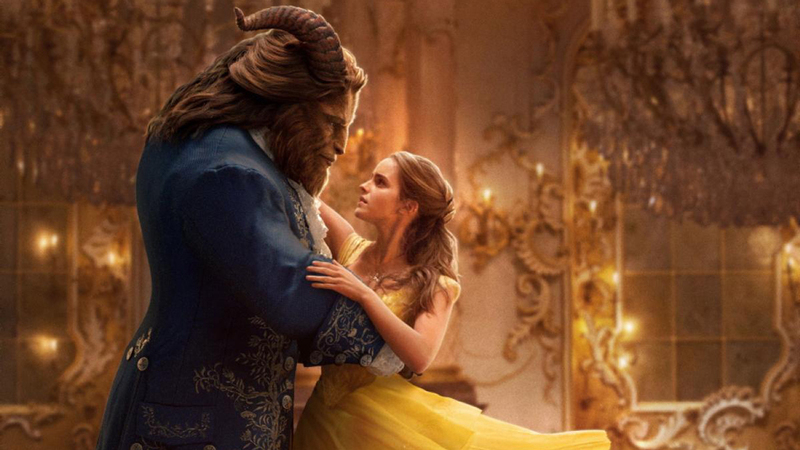 Number one is Beauty and the Beast, an animated classic turned to live-action. Numbers three, four, and six are all superhero franchises by Marvel and/or Fox. Guardians of the Galaxy 2 being a sequel, Spider-Man: Homecoming being a third reboot of the franchise, and Logan being the finale of Hugh Jackman’s Wolverine. Numbers five, seven and ten are all sequels: Despicable Me 3, The Fate of the Furious, and The LEGO Batman Movie (more of a spin-off, but still a sequel). Finally, number eight (which is going to rise over the coming weeks), is the anticipated reboot of the massive horror flick, It. With other sequels and reboots being released over the coming months, such as Thor: Ragnarok, Jumanji: Welcome to the Jungle, and Jigsaw, there is no escape from the same stories, characters and plots. So, how do I think this is ruining Hollywood? Sure, these movies are doing fantastically in the Box Office, and by no means are these movies bad. I mean, Guardians of the Galaxy 2 is in my top three movies of 2017, and this third reincarnation of Spider-Man is the best portrayal on the big screen to date. Beauty and the Beast (1991) is my favourite Disney movie of all time, and I think the live-action version did it great justice. I think in general the reason why I think it is running Hollywood has to do with it's reputation. Nowadays, people are watching the same stories on the big screen, and it costs a lot of money to see something that has already been told before. Why pay £10 per person for a ticket to see a movie once (not including popcorn and drinks) when you can get a similar movie for cheaper on DVD or online? This is why more people are tuning into content on the likes of Netflix or Amazon. They are putting out new, original stories in the form of movies and TV shows, in the comfort of your own home for no extra price than your subscription package. In recent years, streaming services have been rising up to the standard of traditional film and TV, and it's not just audiences that are recognising this. Now, Netflix shows such as Orange is the New Black and Orphan Black have been winning awards as prestigious as the Golden Globes and the Emmys. This may be due to the originality of both shows, as well as the acting and direction of them. Award ceremonies normally honour originality, such as the Oscars where more independent based films get the big honours. Speaking of independent films, there should be more recognition for them instead of being overshadowed by the big blockbusters. Independent film-makers are more original and have a more natural and organic feel to them, for example: Get Out. A horror film that is truly terrifying in it's message, knows what it wants to get out of the audience, and has a different twist on psychological horror. In general, indie horrors seem to be scarier, more thrilling and in general, just better films. From the likes of Get Out to The Babadook, they get more reaction than the likes of Paranormal Activity 4. Hollywood is never going to stop making sequels or remaking older movies, that's for sure. However, I would like to see more original movies, and theres no reason why more original movies should be made. 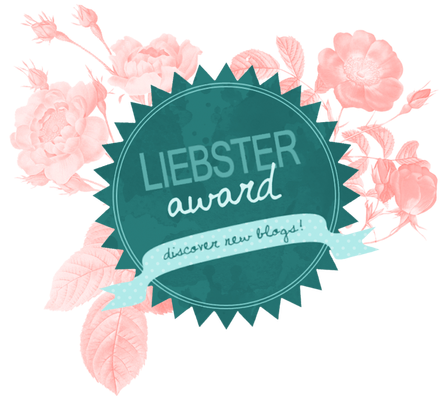 The likes of Dunkirk and Get Out have proved that there are other stories to be told other than superhero retellings and little yellow creatures. With other platforms realising that original stories create success, Hollywood needs to realise soon that we don't want the same movies.